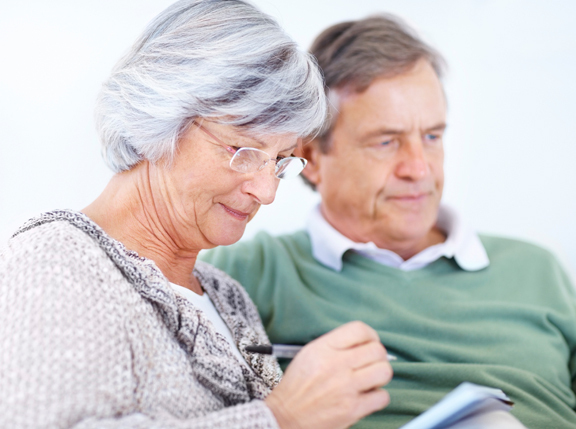 Independent Living VS. 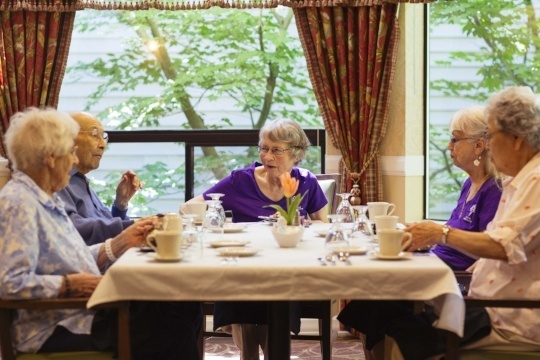 Assisted Living: Which is Best for You? Once you’ve reached the second half of a life well lived, you have decades worth of experiences—stories of travel and adventure; of struggles and triumphs; of births and weddings. One of the joys of being older having a lifetime’s worth of memories to enjoy and share with others. 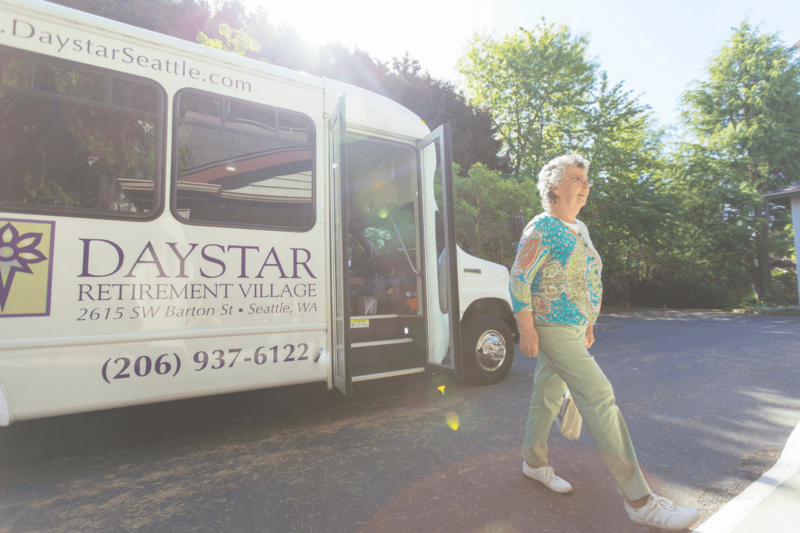 There are many ways that you can savor, celebrate, and preserve these memories, and many ways that Daystar Retirement Village can help you do it!